Welcome to our website ! 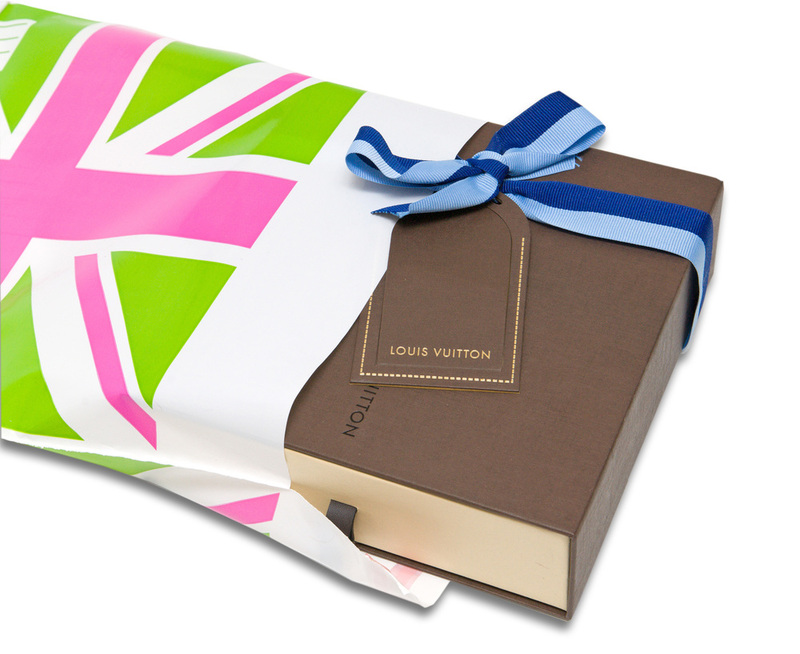 We are the first funky patterned English mailing bags designed for you ! Welcome to our website, we are the first funky patterned mailing bags designed for the you! Come to join us for this revolutionary way to send mails and #senditcolourful!